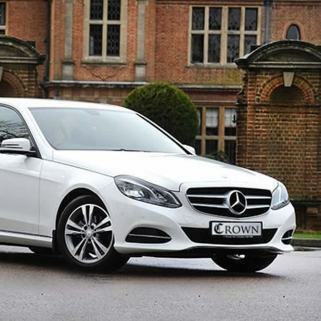 At Crown Executive Cars, our fleet of chauffeur driven Mercedes Benz vehicles are our pride and joy. 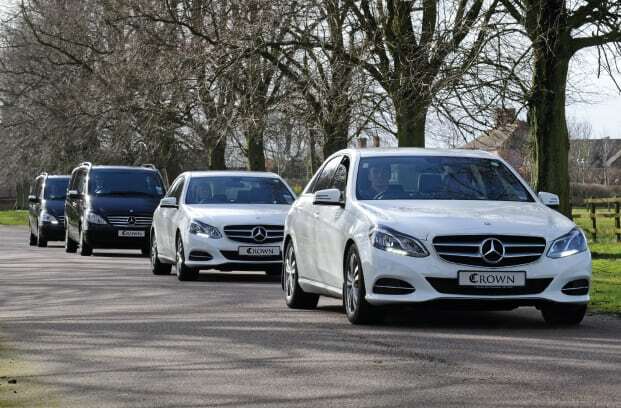 Immaculately kept and driven by experienced and professional drivers, we offer business and private users quality, reliability and excellent value. 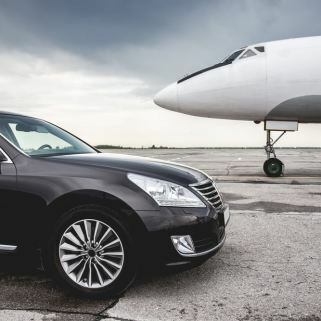 Our chauffeur services are reliable and cost effective and we’ve been providing airport transfers for over twenty years in and around the Northampton area. We pride ourselves in providing the best quality when it comes to Corporate Travel & Specialist Travel too. 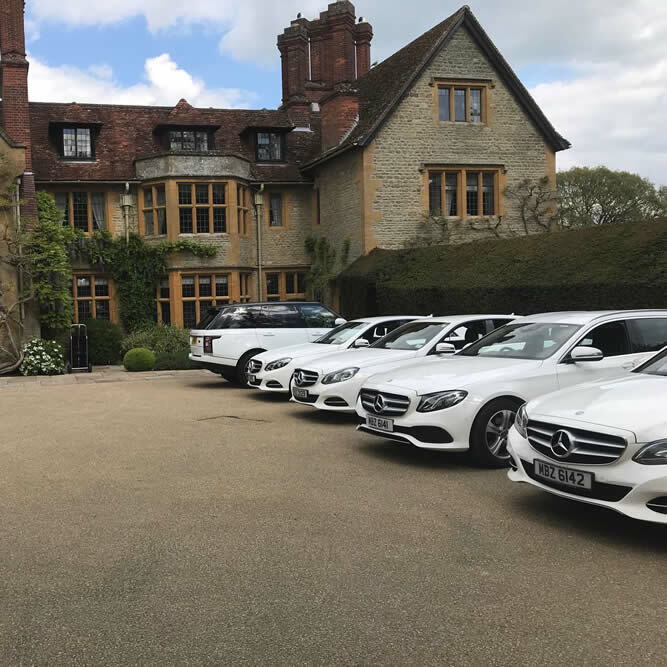 We offer an unrivalled chauffeur service based on our beliefs of ‘professionalism, punctuality and attention to detail’ and we would welcome the opportunity of being of service to you.